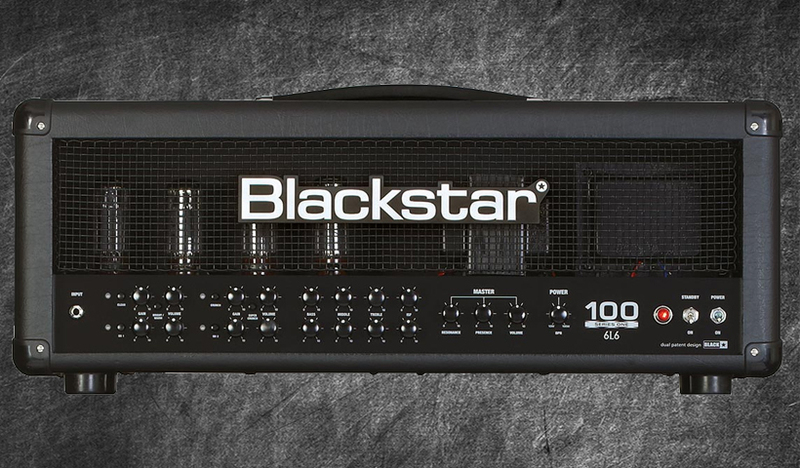 If you’re wanting the highest quality profiles from the best Blackstar amp then look no further, our Blackstar Series One 104 6L6 Kemper Profiles are your first and only choice when it comes to Blackstar Kemper Profiles. This pack has 72 profiles (38 DIRECT, 14 MERGED and 20 STUDIO) with various configurations and mods including Clean (with Bright and Warm settings) , Crunch (with Super Crunch settings) , Overdrive 1 and Overdrive 2. If that isn’t enough we have also included boosted profiles with a Keeley TS808 , Boss HM3 and a Micro Metal Muff! This is the real deal. A highly sought after head with killer crunch, gain and more. This is a go to amp if your accustomed to the Marshall tone. A wide fat bottom end but with the patented ISF technology your switching from a distinct vintage British tone to a more Modern American sound all in one pack! Play live or merge your own cab – this is the pack for you! Highly versatile and can do it all , still don’t believe me? Try our five free profiles on us first! Download here. CAB: Custom David Laboga 2×12 w/ Celestion K100.